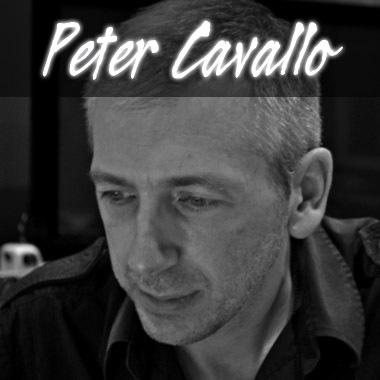 Peter Cavallo is an Australian musician and composer whose background ranges from working as a producer for a National Australian Network to a composer for films, documentaries, and commercial projects. He has won two Instrumental Album awards for outstanding production and has worked with some of Australia’s best musicians. Peter's ability to infuse emotionally charged melodies into a variety of styles has captured the heart of listeners worldwide.